This bee jacket is your uniform, your work clothes, what keeps you and your bees at a comfortable distance. 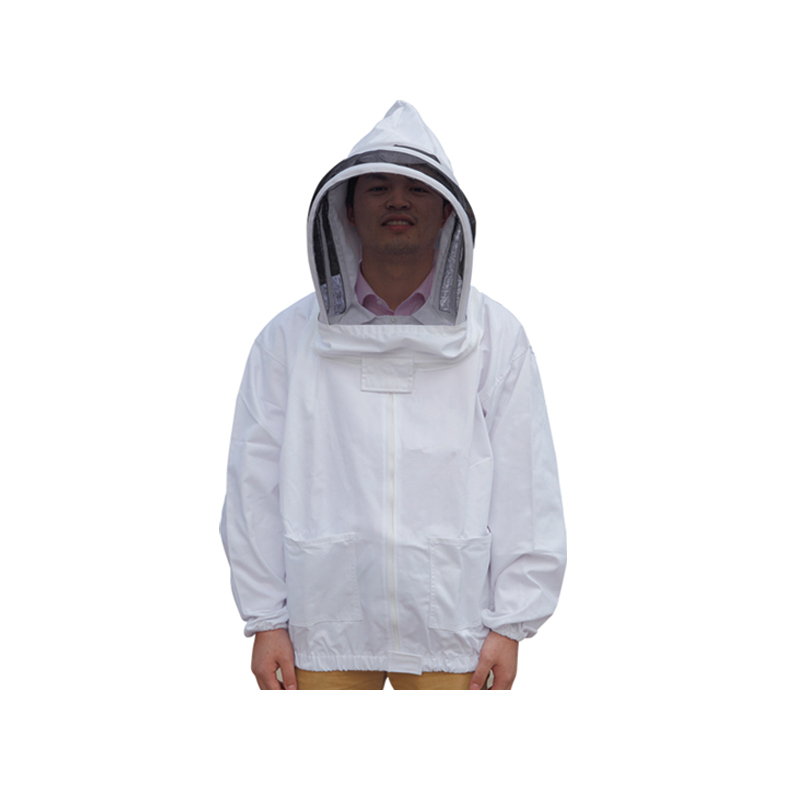 The bee jacket is cooler than full coverage suit. The hooded veil is zipper attached, it is removable when machine wash the jacket.